Waikiki beach-renourishement, 2012. 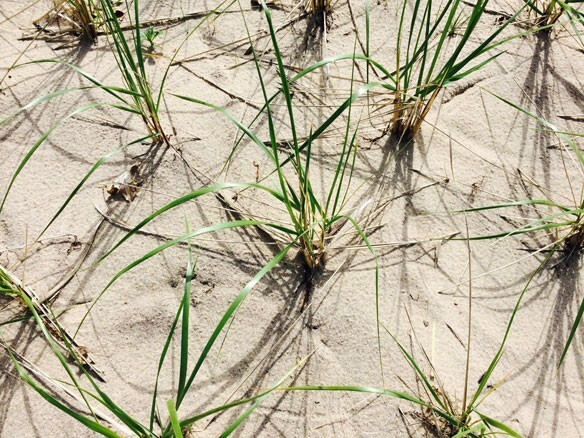 Photograph: © SAF — Coastal Care. 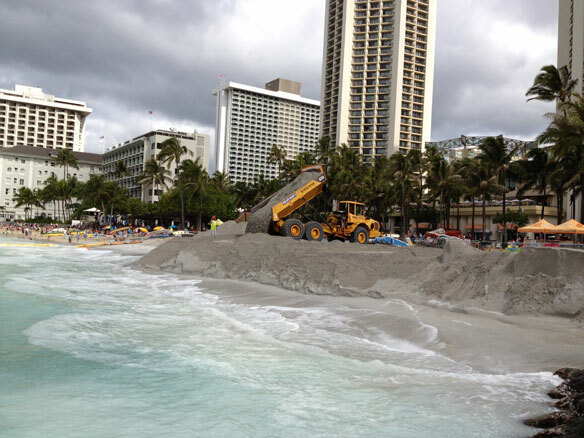 “Hawaii’s famed Waikiki Beach started to erode again, less than a year after the completion of a $2.2 million project to replenish the sand on about 1,730 feet of shoreline that had been suffering from chronic erosion.”Captions.